Realme is growing rather fast in India's extremely competitive smartphone market. Realme claims to have sold one million smartphones in India in the past four months. 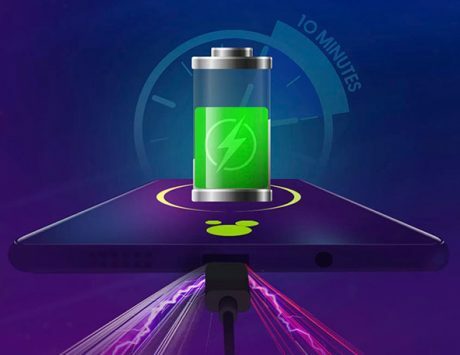 The company, which began its journey as a sub-brand of Oppo, before turning into a separate entity, launched its first smartphone in the form of Realme 1 in May. The company soon followed up with another updated device called Realme 2. 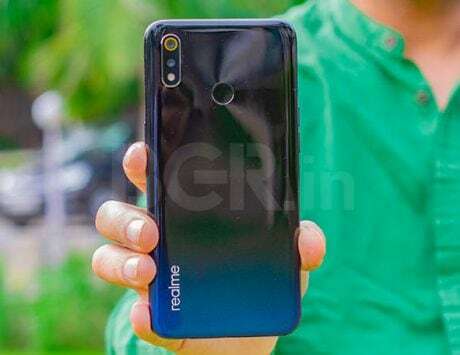 At the launch of Realme 2 Pro and Realme C1 today, Madhav Seth, CEO of Realme Mobiles announced that the company has sold 1 million smartphones in the country since it commenced operations just four months back. After the first sale of Realme 2, the company had claimed that it sold two lakh units in the country. During the second flash sale, the company confirmed that it sold 3.7 lakh units of the smartphone in India. 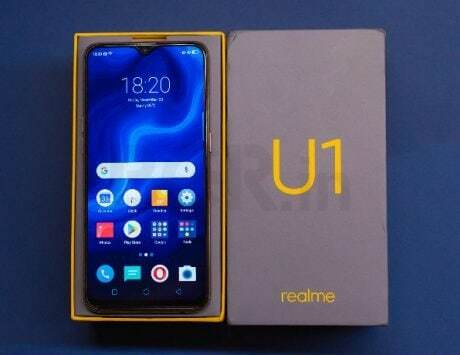 While the company has not given breakdown for total number of Realme 1 and Realme 2 smartphones in the country, the total sales of 1 million units should come as a big encouragement. To reach sales of 1 million units in just four months must be seen as a big achievement and reflects the demand for smartphones in a country like India where most consumers pick mobile phones over computing devices like laptop or a desktop PC. At the event today, Realme has expanded its smartphone portfolio with the launch of two new models – Realme 2 Pro and Realme C1. With Realme 2 Pro, the company is trying to challenge smartphones like the Redmi Note 5 Pro and Mi A1 from Xiaomi, Motorola One Power and Nokia 6.1 Plus. Realme 2 Pro will be available in India at a starting price of Rs 13,990, making it another competitive smartphone in the Indian market. With Realme C1, the company is directly challenging models like Xiaomi Redmi 6A and Honor 7S. According to Counterpoint Research, the best-selling smartphone in India during the second quarter was the Redmi 5A, which indicates customers are buying devices priced under Rs 10,000. With Realme C1, the company is directly challenging Redmi 6A, the successor to Redmi 5A. Xiaomi and Samsung are claiming to be market leaders in India while Vivo and Oppo are comfortably placed third and fourth respectively. Realme, on the other hand, is relatively new to this market but it already seems to be growing at a faster pace than most of its rivals. With four smartphones in its product portfolio – Realme 1, Realme 2, Realme 2 Pro and Realme C1 – the company might sell even more devices in the next few months.